Earn $91.99 in Rewards credit (9199 points) What's This? HED's Ardennes Plus SL Clincher promises not to let you down, whether that means pushing through rough back roads or crossing the finish line first. The Ardennes' C2 rims are a full 25 mm wide to provide a more aerodynamic profile, not to mention a larger contact patch, less rolling resistance, and better cornering ability. 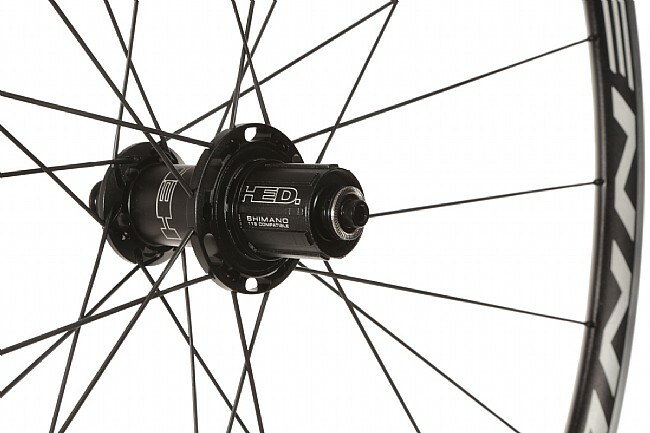 These tried and true alloy rims are laced to HED's Sonic hubs to ensure lasting smoothness and durability to make the Ardennes Plus SL wheelset the most reliable and confidence-inspiring wheelset in your quiver. Claimed weight is 1490 grams. 18 spokes / front, 24 / rear. Tubeless ready. 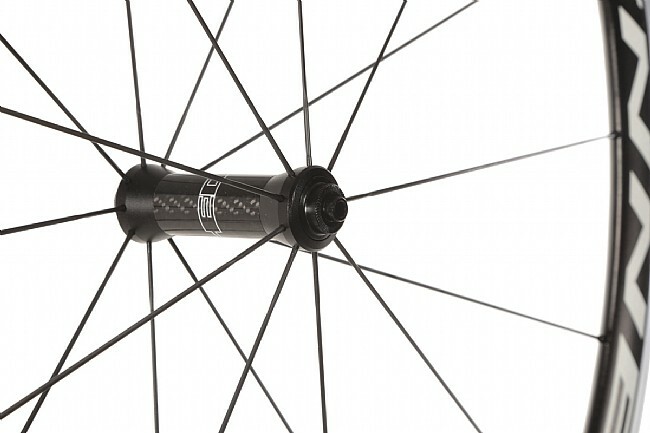 Includes quick-release skewers and tubeless rim tape. Shimano and Campagnolo versions are available. Note: Maximum tire pressure on the Ardennes Plus SL Clincher wheelset is 100 PSI. Let's get the one little negative out the way. The front wheel came with the bearings so loose it actually rattled once on the bike. A quick adjustment by my LBS cleared this up. The Good My 32mm tires measure 31.4 in width on my Mavic Ksyriums. On the Ardennes the same tire went to 33.4. Bearings are very smooth and my LBS said it almost felt like a mechanical assist when he test rode them - haha. The WB sale price on these was a deal clincher. Two of my friends have the LT and love them. Another buddy has this SL and likes them. 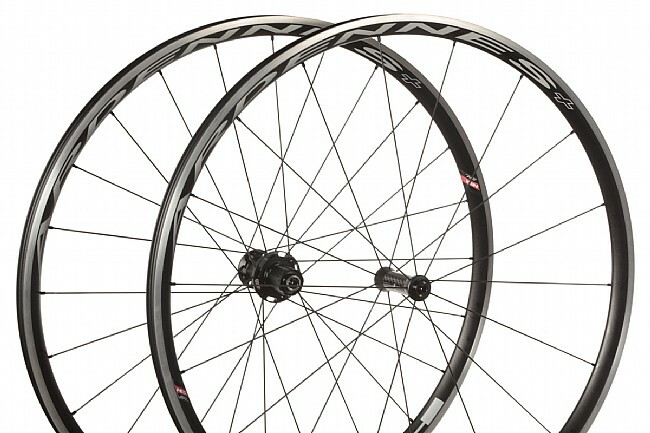 These are becoming sort of the standard wheelset in my group of rider friends for our gravel or all-around road bikes.